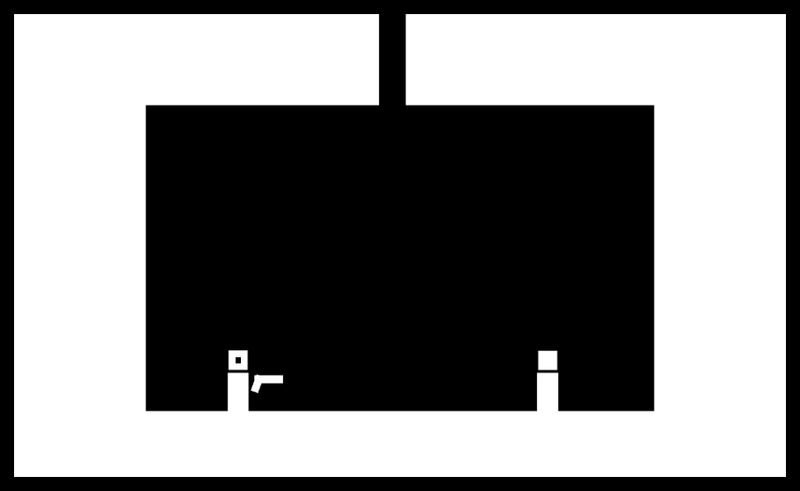 Two players are trapped in a nearly featureless room. After hours of waiting in near-silence, a loaded gun drops from a hole in the ceiling, falling between them. What is this supposed to mean? What are they expected to do next? 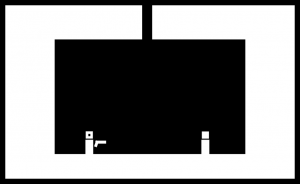 This is a minimalist local multiplayer game based around the struggle for control of a deadly weapon.